Happy TOOTHsday! We love dental facts about our furry friends! 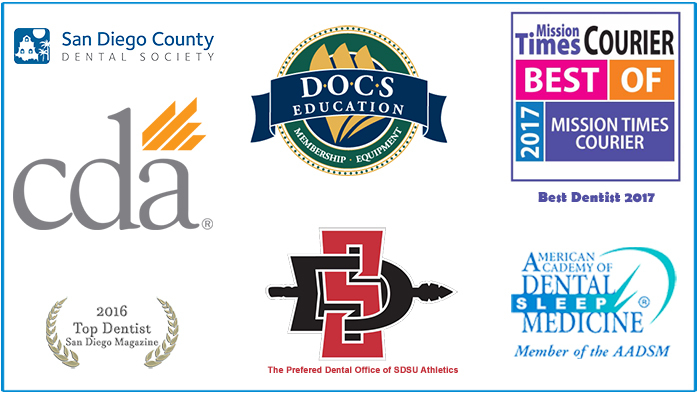 #TBT Did you know National Dentist Day was March 6th? We may have forgotten to mention they day but we always acknowledge how amazing our doctors are! HAPPY TOOTHSday! 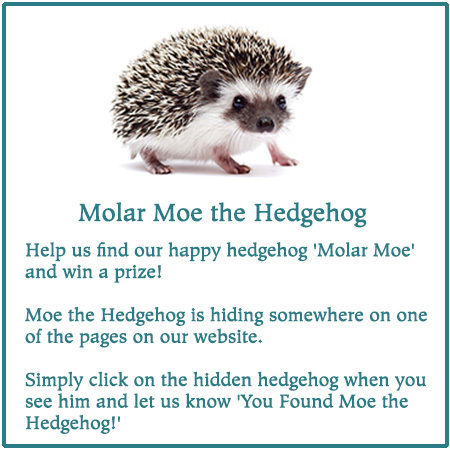 Help us find our hedgehog "Molar Mo" on our website & win a prize! Happy St. Patrick's Day! 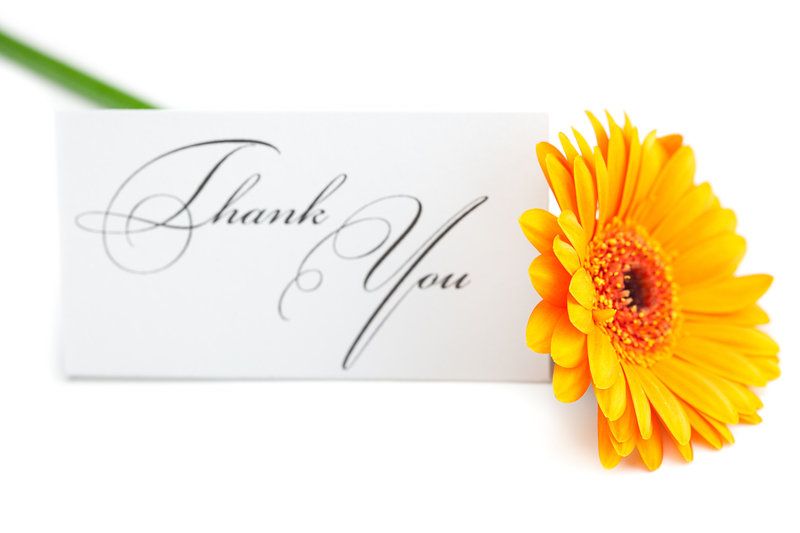 We are lucky to have patients like you! Happy TOOTHsday! Did you know? Happy Presidents Day! We are open today til 5:00pm. Happy TOOTHsday! Go ahead & stock up on some Valentine's chocolates- you deserve it! SMILE it’s a New Year! Happy New Year from your doctors at Mission Trails Dentistry, Dr. Ross, Dr. Murray, & Dr. Landes! Here comes Santa Claus and Santa Floss! Only 4 days til Christmas! Who’s ready?!?! Happy TOOTHSday! Give the gift of whitening! Contact our office for whitening gift ideas at 619-582-9700. #TBT to our CPR Training. Peter Bolland CPR certification is great, the bigger problem is SOME OF THOSE PATIENTS HAVE BEEN DISMEMBERED! Happy TOOTHSday! Have a tooth bothering you, don't ignore it- it won't go away! Be sure to contact us before your holiday plans at 619-582-9700. End of year is upon us, contact us today to see if you have any remaining insurance benefits and pending treatment you'd like to schedule for. TGIF= "Thank Goodness I Floss"
From us to you~ Wishing you a great Thanksgiving with your loved ones! #TBT to when we got these awesome donuts from Braces San Diego! #WelcomeWednesday Have you met Dr. Murray yet? He has been with us since July and is a great addition to our team! Many patients have asked us for Friday appointments and thanks to him we are now open on Fridays! We may have not been on social media lately, but A LOT has happened! Kathy Cannon Yep! I only go to the best!! Today is the start of Breast Cancer Awareness Month. This disease is near and dear to us and that's why we are joining the cause for the 2nd year! & we don't mean just floss on Friday's okay! I know times have changed but this really shows you how much! You don't need to share if you have used one of these toothbrushes before. I love this vintage ad of #Crest toothpaste! We still use it here in our office and is part of our patient goodie bag from their hygiene appointment! 2 minutes 2 times a day, YOU GOT THIS! I'd say that's a pretty good reason to smile! Did anyone play dentist growing up?!? & that is why we are obsessed with Elvis! The Rotadent ProCare is one of the items we keep in stocked in our office. It's so great it is only offered through dental professionals! Happy Labor Day from us to you! Our office will be closde on Monday for Labor Day. We do have a doctor on call for any dental emergency needs. Call us at 619-582-9700. Have a wonderful weekend. Throwback Thursday, to when Dr. Ross was in the #sandiegomagazine. What a great picture and article it was! Don't avoid that toothache! Call us to help you protect and take care of them! I'd say that's pretty original!